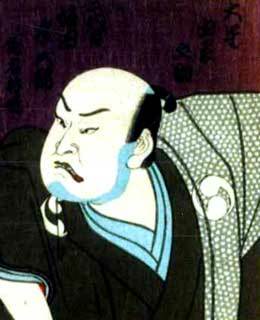 The founder of the line Sakata Hangorô I held this name from the end of the 17th century to the 4th lunar month of 1735. 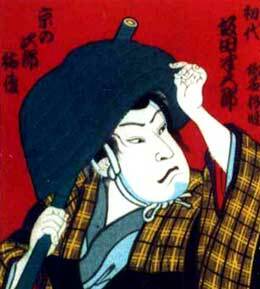 The actor Sakata Hangorô II held this name from the 11th lunar month of 1749 to the 5th lunar month of 1782. 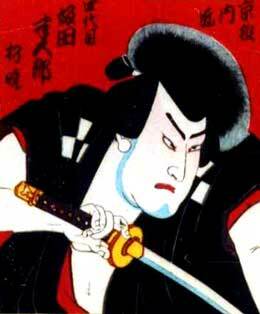 The actor Sakata Hangorô III held this name from the 11th lunar month of 1783 to the 6th lunar month of 1795. 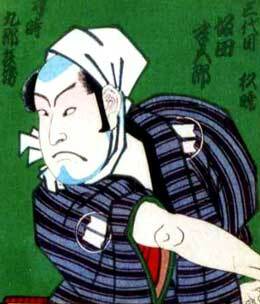 The actor Sakata Hangorô IV held this name from 11th lunar month of 1822 to the 11th lunar month of 1839. Dates of birth and death unknown. Relationship to Sakata Hangorô IV unknown (disciple?). Career unknown. Dates of birth and death unknown. Sakata Hangorô VI was a minor movie actor of the 1900s and 1910s.